We install beautiful privacy windows against your existing windows! Beautiful art glass in leaded, etched, or simple textures. We have the largest selection in the Triangle! We create and install a work of art that is unique, imaginative, and visually stunning. We excel in creative installations with metal and/or wood. We design and install beautiful, private, and secure windows against your existing windows! Turn your residential areas from ordinary to extraordinary with “functional art”. We have the resources and expertise to offer you unique and interesting design and branding solutions. 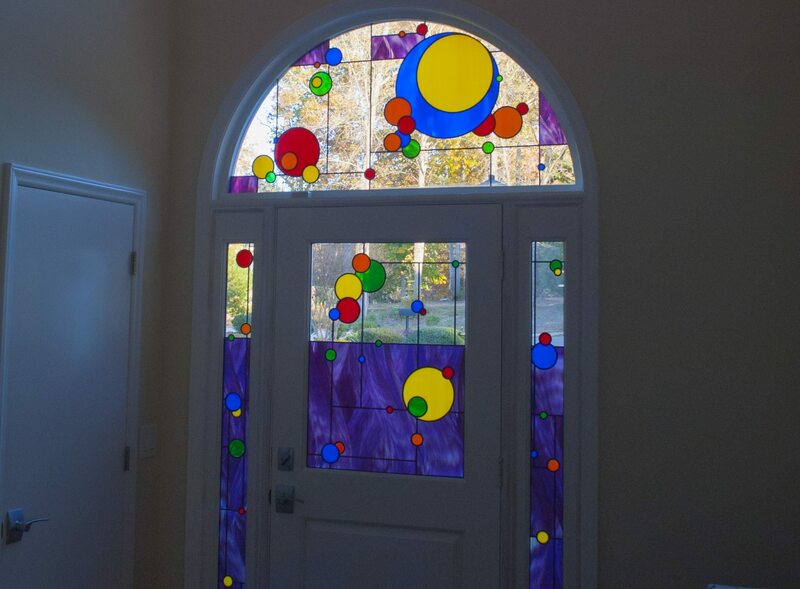 Since 1985 Custom Glass & Door Studios, or “CG&D Studios” has been the Triangle’s leading source of stained glass, etched glass, painted glass, carved glass, and high quality doors for home, commercial, and ecclesiastical spaces. 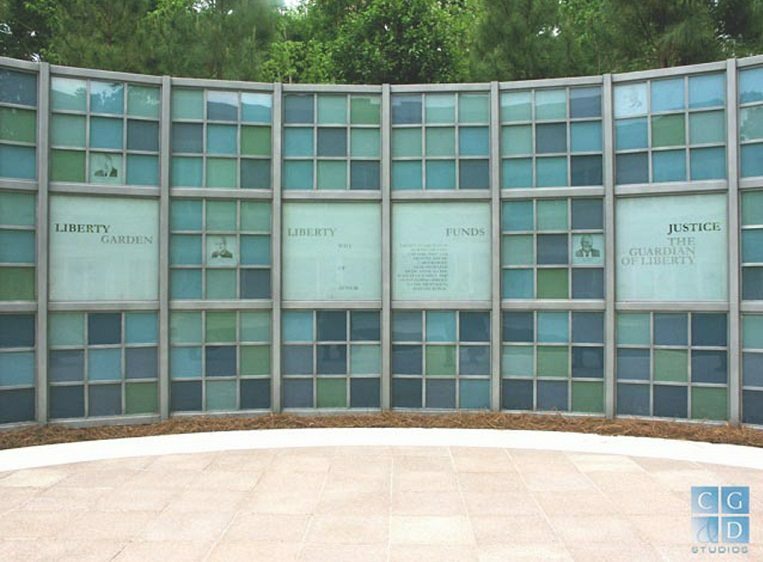 You will find our art glass and door creations in Raleigh, Durham, Chapel Hill and throughout the U.S.
We solve privacy, safety, and aesthetic concerns in a unique, creative, and budget sensitive way. “Functional Art” addresses your practical concerns while bringing elegance, style, and beauty to your home, office, worship, or public space. Call us to make an appointment to visit our showroom and studio to see our craftsmanship “up close and personal”!